Finland – the country of thousands of lakes, breathtaking natural landscapes and the home of Santa Claus – has been voted the happiest country in the world for 2019. Why are people in Finland so happy? To celebrate this great little nation being voted the happiest country in the world for the second year in a row, we have updated our Finnish guide. Featuring revised articles about healthcare, education and social security, plus new articles all about the culture written by a native Finn, it is your ultimate guide to all things Finnish. Finland has an amazing social care system with generous social security benefits, such as pension cover and sickness insurance, as well as family aid and good child-care services. It also has a really good and comprehensive public healthcare system. The standard of care is very high and, while it is not free, all fees are very reasonable and regulated by the government. Most doctors also have a good level of English which is great news for expats. Finland’s education system is frequently referred to as one of the best in the world, with no standardised testing, little homework and a generally relaxed teaching atmosphere. For residents and citizens of an EU/EEA member country (plus Switzerland), education at all levels is free! Tuition fees apply for international students (non-EU/EEA) for higher education, but these are moderate. Finland has a wide range of higher education programmes to choose from and lots are taught in English. Two staples of Finnish culture, heavy metal music and saunas, are really good for you. Heavy metal music makes people happier and helps to lower stress and express negative feelings. Saunas can also help you de-stress, and regular sessions can lower your blood pressure. With 3.4 million saunas in Finland, you won’t have any problems finding one for a nice relaxing couple of hours. Finnish people enjoy a good work-life balance: the concept of taking your work home with you is very rare so work ends when you leave the office. Employee well-being is also a high priority for employers thanks to the very strong trade union network. Most of Finland is countryside – even Helsinki has a forest in the middle of the city – and Finns love to be outdoors. 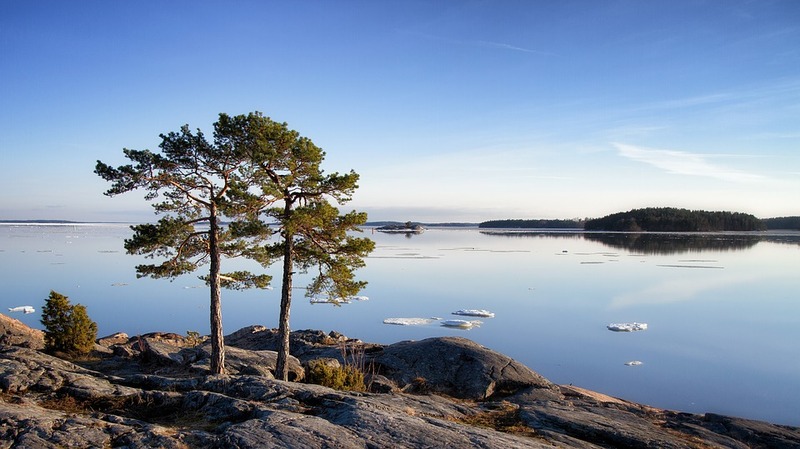 Finland’s spectacular sites can make even the biggest couch potato feel happy to be outside! 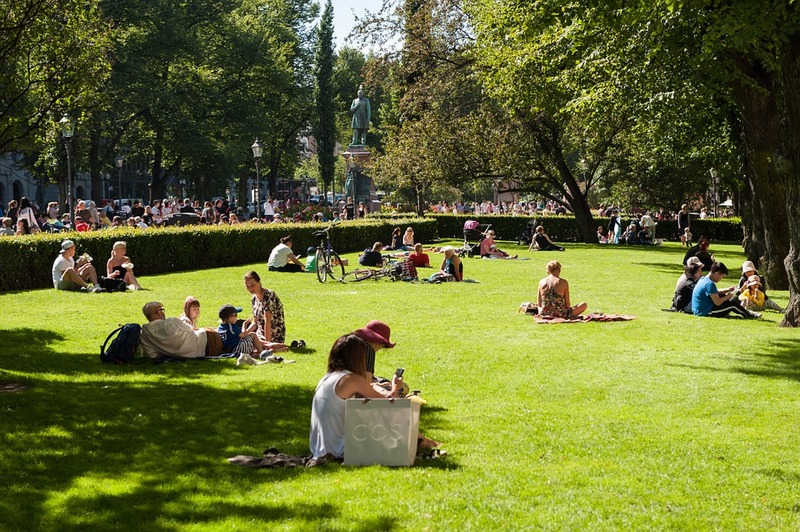 Thanks to the rule ‘everyman’s rights’, you can access all outdoor spaces in Finland, even if it’s privately owned. You do not need to get permission from the owner and you will not be charged. This means you can pick berries or mushrooms (make sure you know what and what not to pick), ski or hike in the forests, and pitch a tent to spend a night under the stars wherever you want – what’s not to love about that!